Don’t just know the theory but know why and how. 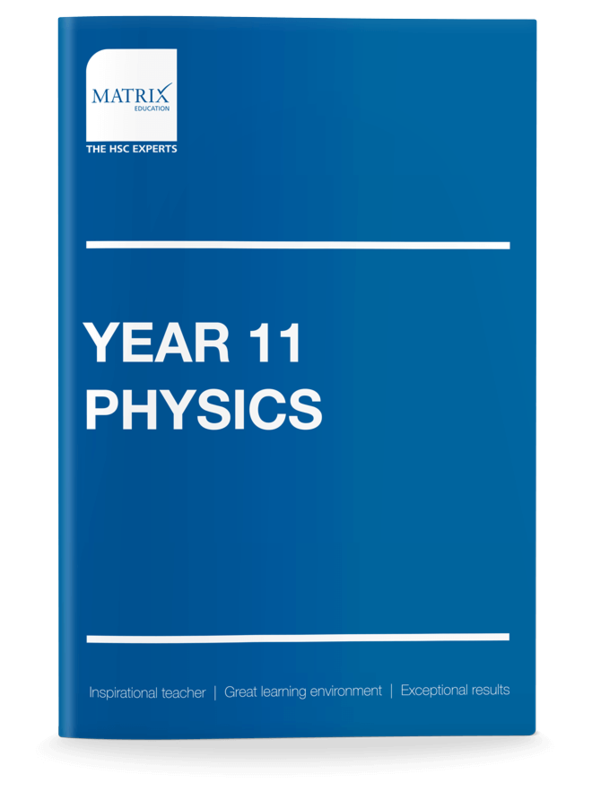 Gain a thorough knowledge of all syllabus dot points and outcomes for each Year 11 Physics module prescribed by the NSW Board of Studies. 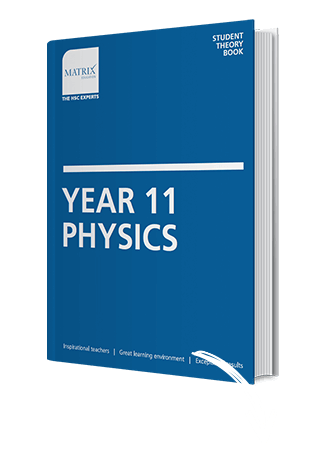 200+ pages of content designed to help you gain an in-depth understanding of key Physics concepts and exam techniques. Each book contains typical exam questions with step-by-step worked solutions.